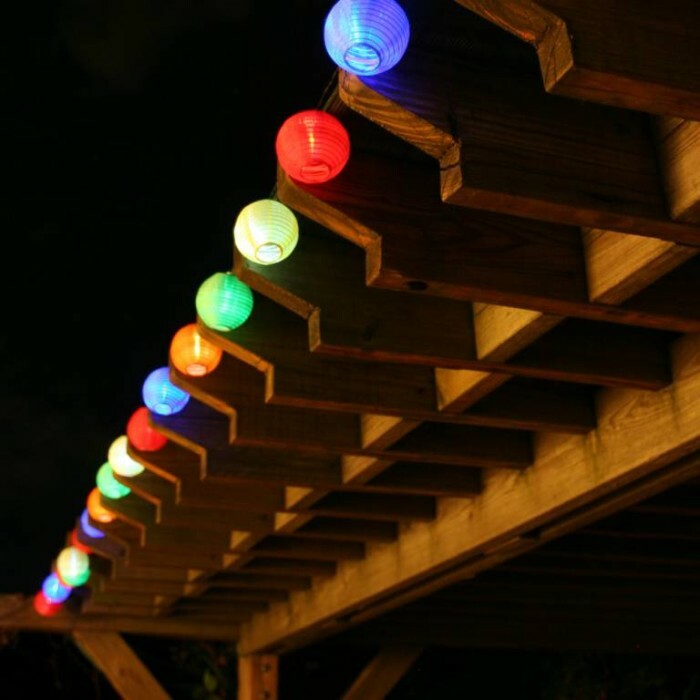 Garden lights is an offer according to residential areas, parks, schools, gardens, villas, zoos, botanical gardens, etc. The bright of lighting products. Solar garden Ether sunlight for energy, solar garden is mainly composed of charging during the day, night use, without complex and expensive pipeline laying, the layout can be adjusted lighting, security, clean energy, charge, and on / off process using intelligent control, light control automatic switch, without manual operation. Every time sufficient power solar garden lighting 4-5 days of continuous working 8-10 hours a day, but also according to the special requirements of the user design. Today is not just used for the lighting of the lamps, and also can beautify the environment, gives a different visual effect, solar garden lights is particularly suitable for landscaping projects, landscape lighting, campus lighting, park construction and so on. Solar street light series of products even in a thunderstorm does not appear to stop power supply phenomenon, which is better than the one of the benefits of powered lights.